NSRA (680) Inter-County Air Pistol League 2017/2018 - Division 6 - Staffordshire Team - Full Season's Results in PDF format. NSRA (680) Inter-County Air Pistol League 2016/2017 - Division 5 - Staffordshire Team - Full Season's Results in PDF format. 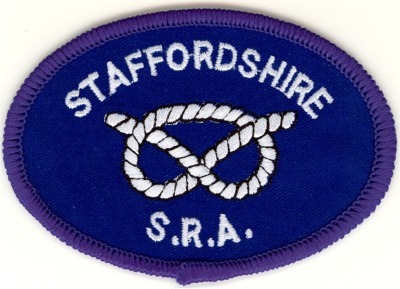 NSRA (680) Inter-County Air Pistol League 2015/2016 - Division 3 - Staffordshire Team - Full Season's Results in PDF format. NSRA (680) Inter-County Air Pistol League 2013/2014 - Division 5 - Staffordshire Team - Full Season's Results in PDF format.